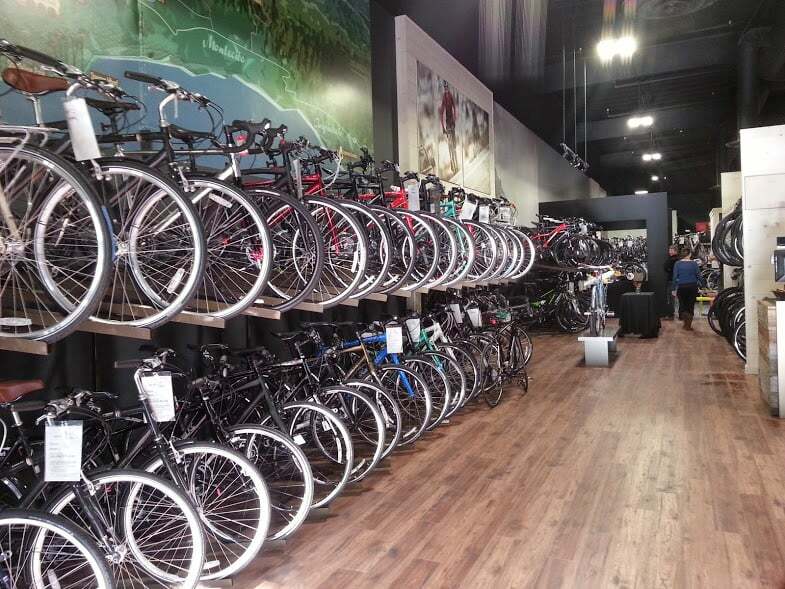 Voted best bike shop in Santa Barbara 23 years running and is Santa Barbara & Goleta’s largest full service Trek dealer. Bicycle Bob’s organizes Shop Rides every Sunday (weather permitting) for two types of riders: advanced and casual. The Advanced Ride is a 24.5 mile route at an average 17.5 mph. The Casual Ride is a 14.5 mile route at an average 12 mph. For more information about Shop Rides».